It is important to keep good care of your Dog’s Nails as their wearing and tearing can cause a lot of pain to the dogs. 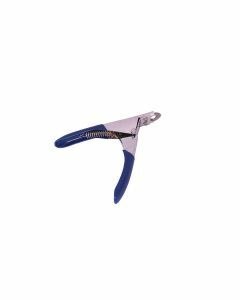 Moreover, excessive growth of the dog’s nails can be quite detrimental if it gets caught on a piece of carpeting or furniture. 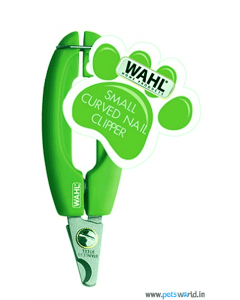 We at PetsWorld, offer you super quality Nail Clippers for keeping the nails of your dog short and clean. 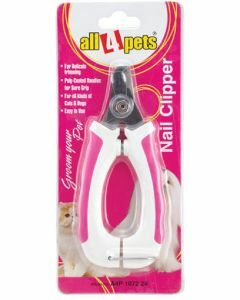 Amazing varieties of Nail Care Products are available at PetsWorld offering different features and characteristics. 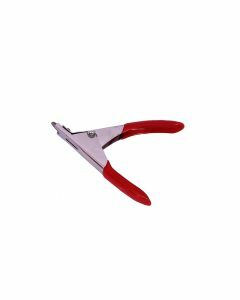 All4Pets is a leading brand providing excellent nail cutters for healthy grooming of your pet. 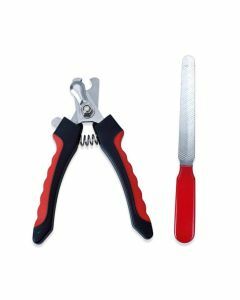 It has rust proof steel blade for a safe cut. 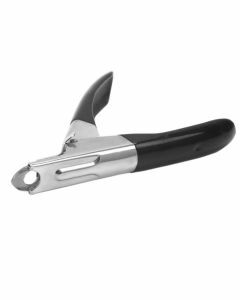 The plastic handle with non-slip rubber grip offers a tight hold. 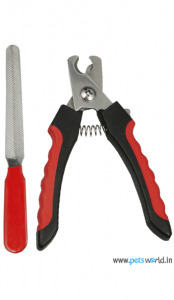 The safety locks present in it also prevents overcutting. 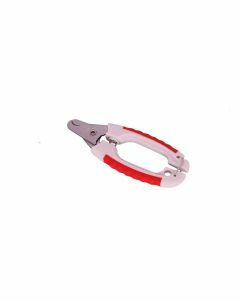 Scoobee Dog Nail Cutter With Filer not only helps in grooming the nails but also to file them which keeps them in good shape. 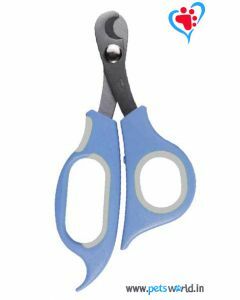 Its ergonomic design also helps to handle it comfortably enabling a precise cutting. 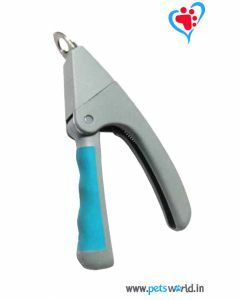 Purchase the finest of the Nail Care products only on PetsWorld for an absolutely safe and precise nail cut of your dog.